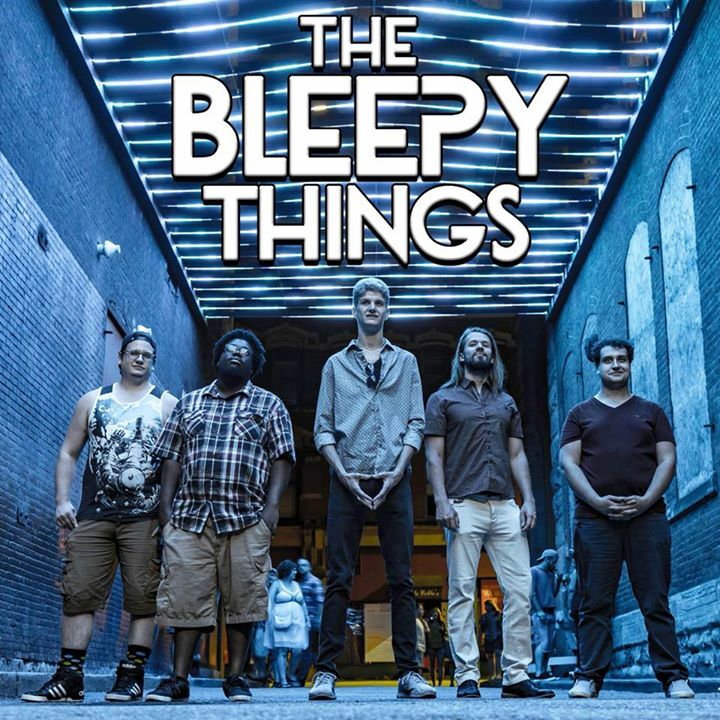 Philadelphia, Apr 15, 2019 (Issuewire.com) – Awesome music by The Bleepy Things would take you to a different world. Their excellent music “Thinking of me” will get germinated into your mind. The special treatment with music will give you a great boost. During 2013, lead singer and saxophonist Sean Alan and key player Nick Spagnolo together began to write music. They made their effort to record music demo CD entitled “Choices”. At the end of 2016, vocalist/guitarist Mike Szemanski has started to jam with Nick & Sean at Duquesne University. It was then when The Bleepy Things started. Their song has something unique and versatile which you will like to hear. “Thinking of me“ has great shape and essence which is quite cool and innovative. 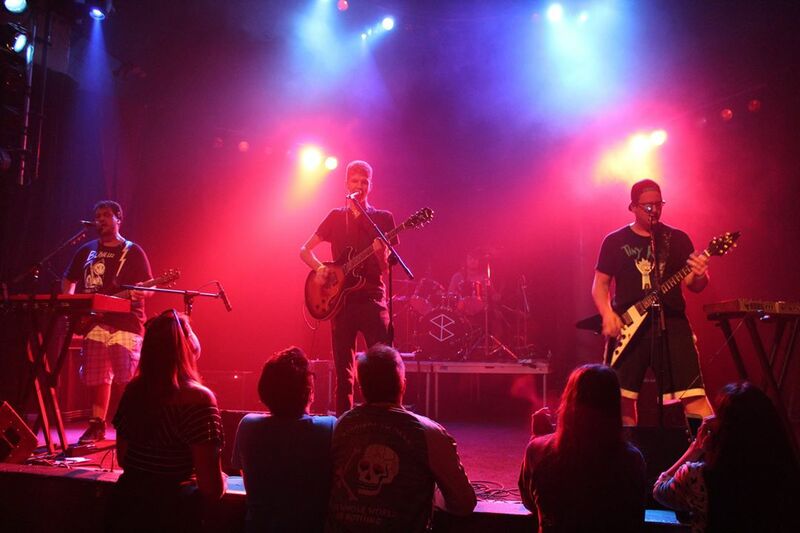 Their style of funk with pop-punk has got several instruments which will uplift your mind. The song belongs under the EP “Get Weird” and it is developing to grow. The band has played countless shows at Pittsburgh including Milvale Music Fest, Yinzfest and Deutschtown. They are trying to make an impact with their music all over the world. 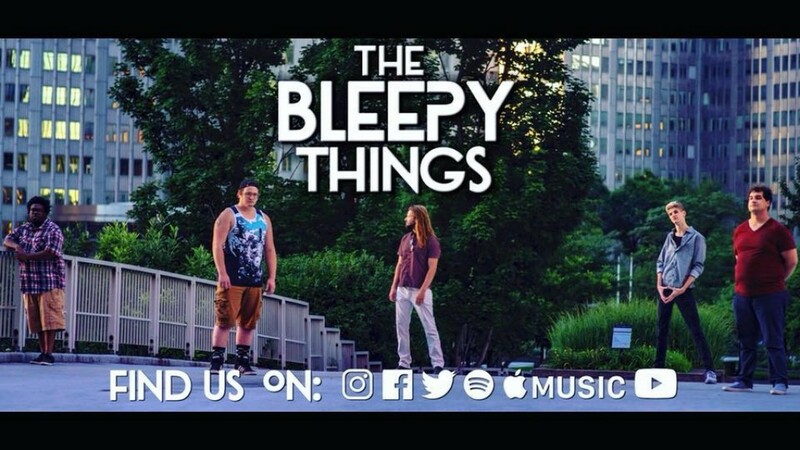 The Bleepy Things have shown their passion for making innovative music which will be liked by all. They are now present on the site Spotify. Their music is quite enjoyable and effective and can uplift your mind. The ultimate freshness and the determination will fascinate you. The crisp and great kind of build up music will take you to a different world. The simple layered music is quite sophisticated and wonderful. If you want to hear their music, go to Spotify.